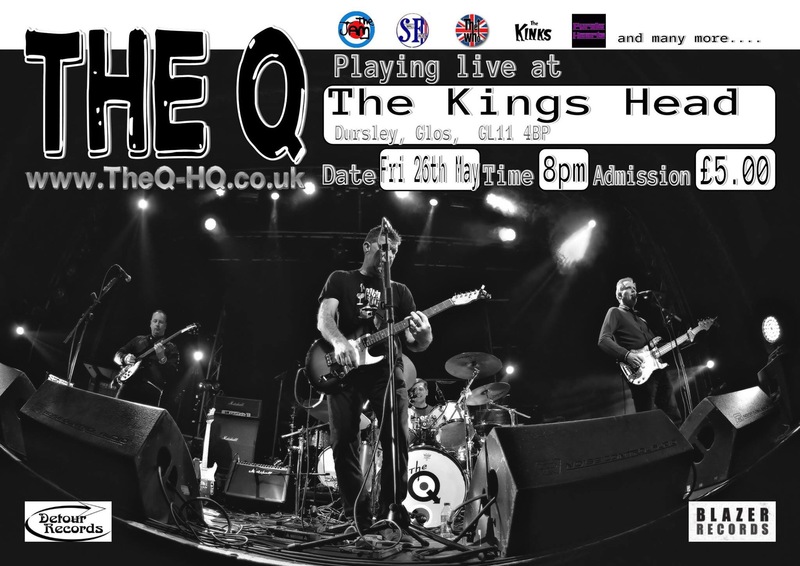 Dursley, Friday night, it’s going to be a scorcher! – The Continued Adventures of a Kick-Arse Guitar Combo! 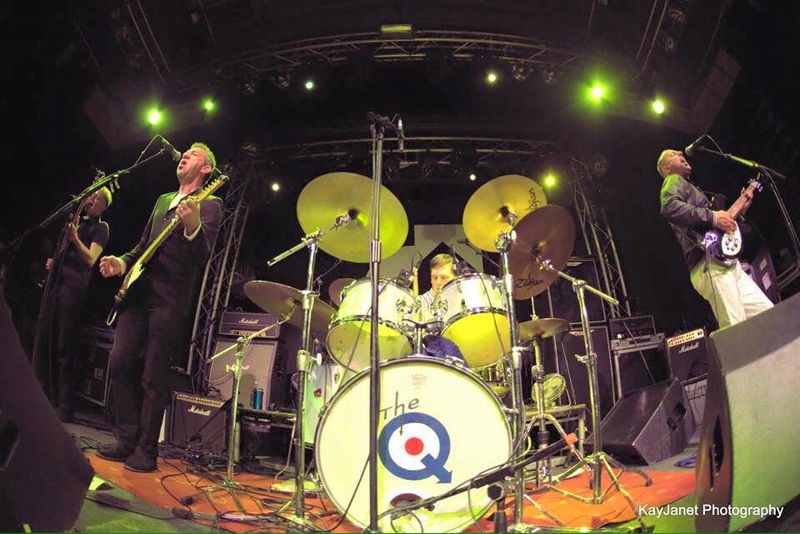 NextDursley audience requests originals over covers….